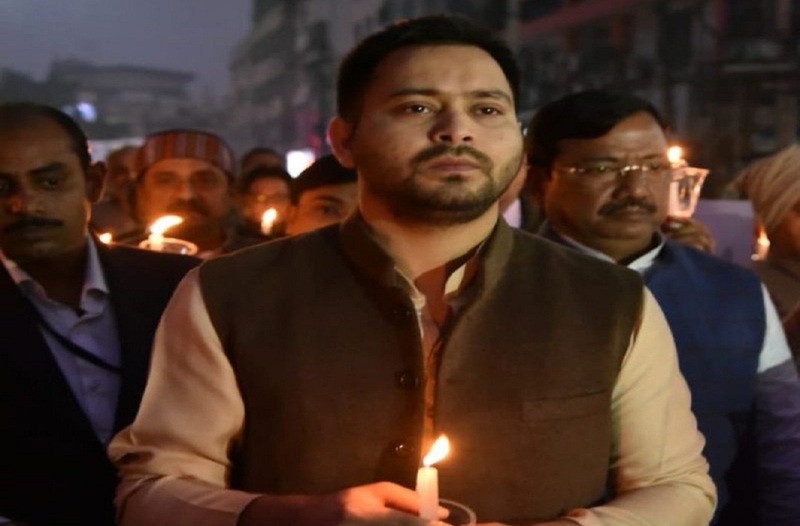 The Supreme Court on Friday (Feb 8) dismissed the plea by former Bihar Deputy CM Tejashwi Yadav challenging the Bihar government’s order asking him to leave the bungalow allocated to him while he was the deputy chief minister. The bench headed by CJI Ranjan Gogoi also imposed a cost of Rs 50,000 on Yadav, the youngest son of RJD Supremo Lalu Prasad Yadav for wasting the court’s precious time. Yadav had moved the apex court challenging a Patna High Court’s order upholding the Bihar government’s decision asking him to vacate the bungalow.